Backup and recovery of your company data is a critical necessity for any business. As more and more companies of all sizes outsource their IT to the cloud or external hosting providers, backup is often overlooked. In a cloud environment, the backup will always be online. This creates massive to an organisation as any data online is vulnerable either from hackers, malicious intent by internal employees or human error. In order to protect companies from this risk, Escrow London has developed an Air Gap backup strategy. 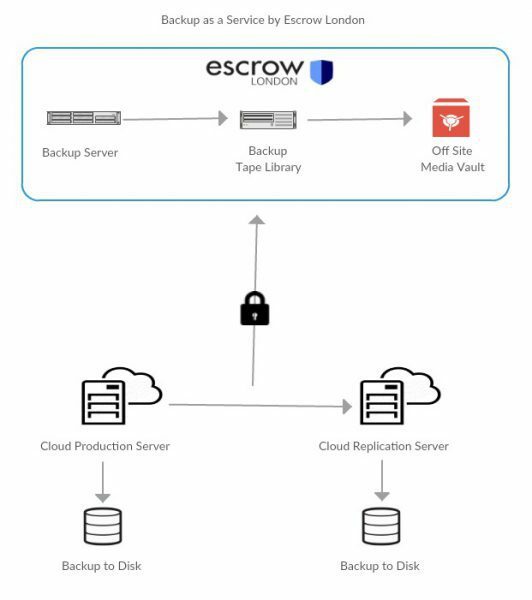 The Backup as a Service by Escrow London ensures that all your critical data is protected online and offline. Ultimately, a backup tape sitting inside a media vault in a secure offsite facility can’t be hacked. 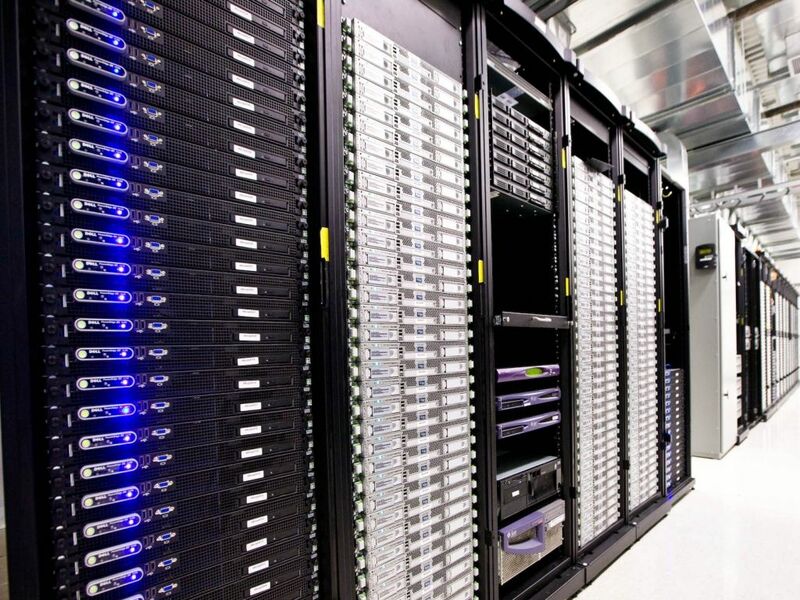 A bespoke virtual backup server is built for your company within our secure data centre. Your data is backed up on a scheduled basis to the virtual backup server. The data is then transferred to backup tape and stored offsite and offline in the Escrow London media vault.